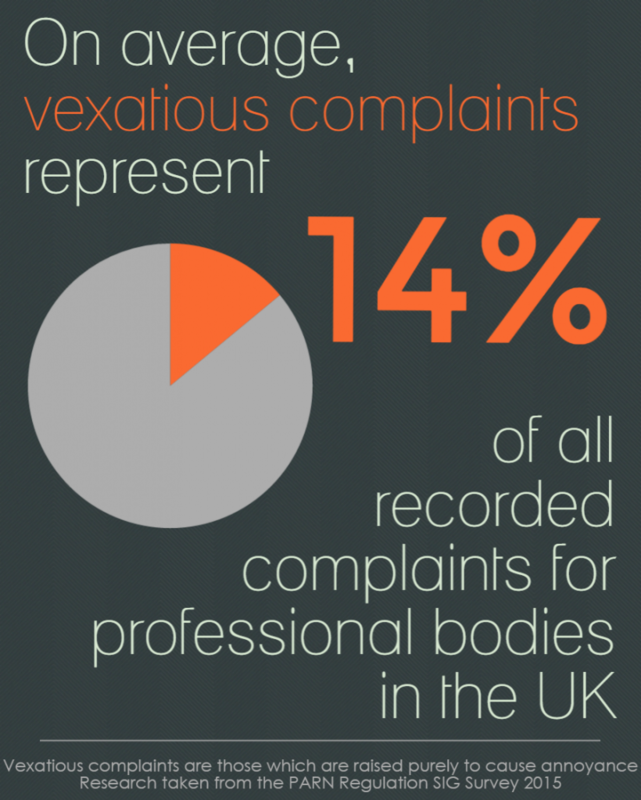 #TheSector: How Many Pesky Vexatious Complaints Do You Receive? 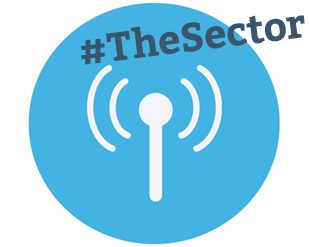 We collected this data to inform this summer’s Regulation Special Interest Group briefings. Join the discussion!